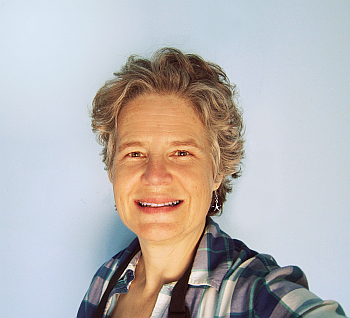 I am Teresa, a 57 year old sourdough fanatic and instructor of online sourdough baking courses. I love my profession! I think that anyone can bake a great loaf of artisan sourdough bread, it just takes determination. Sourdough bread baking is fun and addicting! 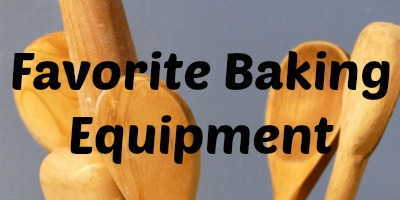 This site is for those who are obsessed with sourdough baking… like me! 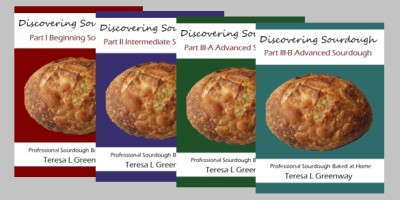 See my online sourdough baking courses here: Online Sourdough Bread Baking Classes/Courses. 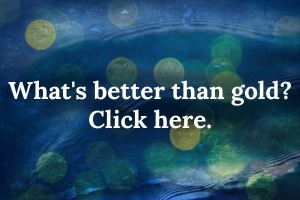 All courses are online, at your own pace, for your lifetime, in the comfort of your own home. Step by step video and text instructions and support from me, your teacher! A certificate will be awarded upon completion. 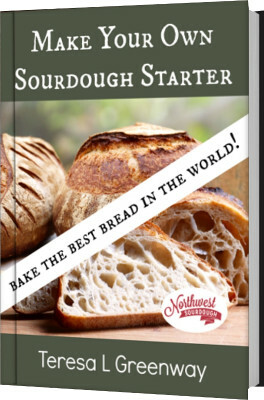 Start out with the Sourdough Bread Baking 101 course where you will learn to make your first two loaves of sourdough bread step by step following video and text. Most of my classes use the gentle art of no knead dough folding, but a few formulas use a dough mixer.